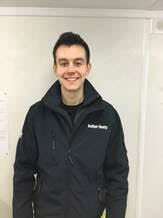 I have joined Balfour Beatty as a “Graduate Electronics Engineer” in 2016 following a 4-years Masters in “Electrical and Electronics Engineering” from The University of Manchester. My work involves Research & Development of novel solutions that enables remote monitoring of various railway signalling assets in both UK and abroad. My day-to-day activities are a mixture of System Engineering, Software Engineering and Hardware Design. I work closely with customers who are railway operators in the UK, Singapore and Hong Kong to better understand their needs and offer optimum solutions for their signalling problems. In August 2016, I joined Balfour Beatty as a Graduate Engineer after studying an MEng degree in Civil Engineering at Liverpool John Moores University. I began my career by working for Balfour Beatty Rail for just over a year, and have since transferred within the company to work for Balfour Beatty UKCS. My time is now primarily spent on site, working mainly on Highways schemes and ensuring that this essential infrastructure is built correctly. I think that the highlight so far has been working on my first site based project; as a whole the project won a Silver Considerate Contractors award for collaboration. The project really illustrated the benefits of working together in construction, and the project was handed over early, under budget and with no issues! 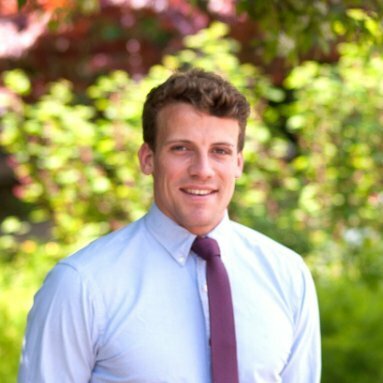 Dan Williams, Graduate Civil Engineer After joining Balfour Beatty in September 2016 I have spent the first stage of my career on the Power Transmission & Distribution graduate scheme. 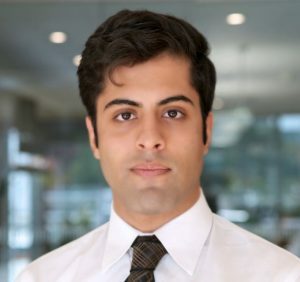 I joined the company after completing an MEng degree in Civil Engineering at Plymouth University and so far have spent the majority of my time working in Scotland. I have already been involved in a range of exciting power transmission projects including an overhead line innovation installed by helicopter, and a high voltage cable to connect up the highest altitude windfarm in the UK. 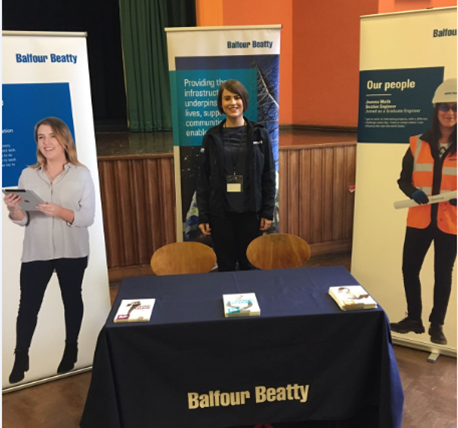 Beth Rogers, Graduate Assistant Bid Manager Beth began working with Balfour Beatty as a Business Development Graduate in September 2016 after completing a Bachelor’s Degree in Business Management at Cardiff University. She undertook an 18-month rotation where she spent time in Work Winning, Procurement and Commercial. In March 2018 Beth was promoted to an Assistant Bid Manager. This involves managing tenders from initial receipt of enquiry through to submission, and hopefully onto Contract Award!